The post Halide camera app gains new Siri Shortcuts, cut size in half with Swift 5 appeared first on 9to5Mac. Apple and Qualcomm have settled their royalty dispute, the companies said on Tuesday. 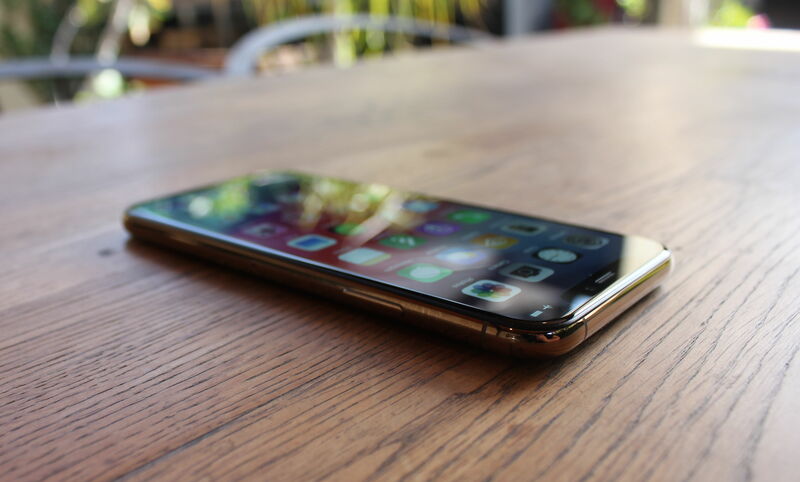 From a report: The settlement includes a payment from Apple to Qualcomm as well as a chipset supply agreement, suggesting that future iPhone may use Qualcomm chips. The two companies started proceedings in a trial in federal court in San Diego on Monday, which was expected to last until May. Both sides were asking for billions in damages. In November, Qualcomm CEO Steve Mollenkopf said that he believed that the two companies were on the "doorstep" to settling. Apple CEO Tim Cook contradicted him shortly after, saying that Apple hasn't been in settlement discussions since the third calendar quarter of 2018. Apple and Qualcomm have hammered out a deal, that has concluded the trial that was scheduled to start on Tuesday before it even began. The post Apple and Qualcomm reach settlement in patent royalty battle, agree to drop all litigation appeared first on 9to5Mac. According to 9to5Mac, Apple is planning a feature for the upcoming macOS 10.15 dubbed “Sidecar,” which will offer the functionality of the Luna Display (see my review) and Duet Display. In other words, it will allow an iPad to act as a secondary display (and more) when paired with your Mac. Twitter confirmed in February that it was testing a new “hide replies” functionality to give users better control of what shows up beneath their tweets. Now, Twitter has given that feature an official release date. The post Twitter tackling abuse problem with new ‘Hide Replies’ moderation feature appeared first on 9to5Mac. The post 2018 MacBook Air gets brighter display with macOS 10.14.4 appeared first on 9to5Mac. The post Latest iPad Pro up to $199 off, plus Philips Hue HomeKit lights are on sale and Apple’s 12-inch MacBook appeared first on 9to5Mac. The post 5G Network Is Finally Here, Will You Be an Early Adopter? appeared first on iLounge. On the heels of Amazon's iPad Pro sale, Apple authorized reseller B&H Photo is following suit with steep discounts on 12-inch MacBooks. Snap up the lowest prices anywhere with savings of up to $550 off and free expedited shipping, plus 0% financing incentives. The post PSA: Unshaky is a simple Mac utility that solves most MacBook keyboard problems appeared first on 9to5Mac. The post Finding the Best Wi-Fi Hotspot Plans on the Market appeared first on iLounge. [VIDEO] This ad is brilliant. The music, Beck’s Saw Lightning, is hot off the presses, released simultaneously with the ad. Wondering if it was a collaboration with the crew that pulled the video together. Watch the ad (embedded in the main Loop post). Keep your eye on the head centering. Each athlete stays almost still, head centered in each vignette, while the camera spins and twirls with their actual motion. So well done. The post Apple planning Luna Display-like desktop extension feature for macOS 10.15, codenamed ‘Sidecar’ appeared first on 9to5Mac. The post This week’s best iTunes movie deals: $15 Disney film sale, action titles from $5, $1 rental, more appeared first on 9to5Mac. The massive Apple v Qualcomm trial got underway yesterday, though the first day of what is expected to be a four-week case was entirely taken up with jury selection. The post First day of Apple v Qualcomm trial was jury selection: here’s who got picked … appeared first on 9to5Mac. The post Huawei representative confirms no contact with Apple about 5G modems appeared first on 9to5Mac. 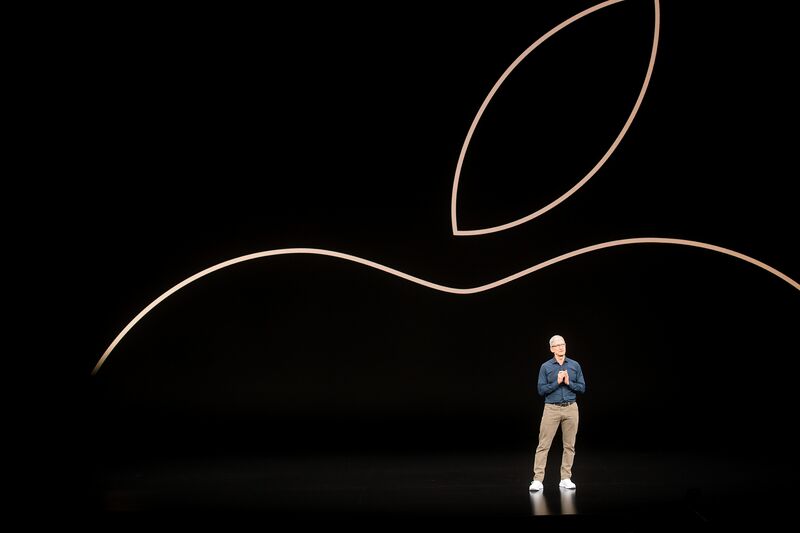 The post iPhone XR best-selling smartphone in the UK, but Samsung #1 brand across Europe appeared first on 9to5Mac. The first biography of Apple CEO Tim Cook is out today. Written by Leander Kahney, who wrote a previous biography of Jony Ive, the title gives a pretty good clue to the overall tone: Tim Cook: The Genius Who Took Apple to the Next Level. Screaming Bee's MorphVOX Mac certainly has some useful functions. But you'll probably like it cause it's so doggone fun. MorphVOX Mac is a voice-changing product that runs on macOS 10.6.8 and later. It's designed to offer voice modification for online games, instant messaging, and the multimedia studio. It works with, among other games, World of Warcraft, Second Life and EVE Online. You will have to set up MorphVOX to work with other apps. For example, to set it up for Messages, click on the Messages Preference menu. You'll see the window below. Select "Audio/Video" and change the microphone to "MorphVOX Audio." Now close the window. The drool-worthy hints as to iOS 13’s anticipated new features have begun to leak. With Apple being expected to unveil the new mobile operating system at the Worldwide Developers Conference, which begins on June 3rd, some good stuff is rumored to be on hand. First, Dark Mode is thought to be en route to the iPhone and iPad with iOS 13. This will include a system-wide DarkMode that can be enabled in Settings, including a high contrast version, similar to what’s already available on macOS. Speaking of macOS, iPad apps that run on the Mac using Marzipan will finally take advantage of the Dark Mode support on both systems. Other new changes thought to be coming to the iPad with iOS 13 include the ability for apps to have multiple windows. Each window will also be able to contain sheets that are initially attached to a portion of the screen, but can be detached with a drag gesture, becoming a card that can be moved around freely. This is both somewhat weird and interesting. Per an updated Apple Pencil support document published last week, Apple has warned that the second-generation version of its Apple Pencil stylus on a compatible iPad Pro might interfere with signals from nearby key fobs, preventing users from opening their car door. The problem appears to be restricted to the second-generation Apple Pencil when mounted on a third-generation iPad Pro. “If you’re charging your Apple Pencil (2nd generation) with your iPad Pro and your car’s keyless entry device (key fob) is nearby, signal interference might prevent you from unlocking your car with your key fob,” Apple notes. Apple has suggested moving the iPad Pro away from the key fob or removing the Apple Pencil from the iPad to resolve the issue. The post How to turn off shake to undo on iPhone appeared first on 9to5Mac.